Local Toya vegetables. Specialty Tokachi beef from the surrounding area. Hokkaido coastal seafood. 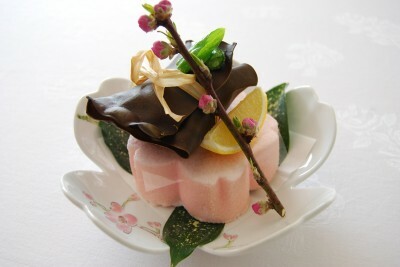 Features 2 out of the 11 types of Noboribetsu hot spring sources..Enjoy milk white hot springs. The water helps with neuralgia, muscle pain, chronic digestive diseases, etc. 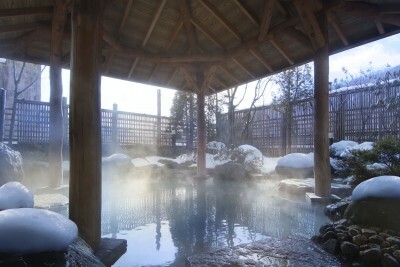 A hot spring area incredible by worldwide standards that boasts up to eleven kinds of hot spring sources all in one area.